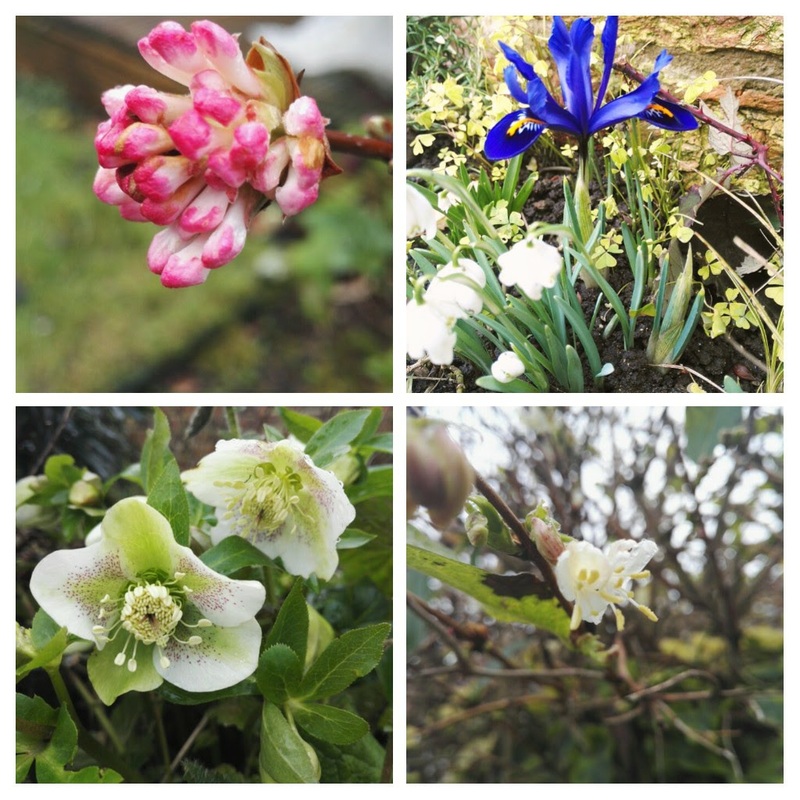 With the taller daffodils in bud, iris reticulata, crocus & snowdrops & tete tete in full flower, hellebores too. The fruit tree buds are swelling and tips turning green, perennials waking up. I’ve given all the garden a feed of pelleted chicken manure today especially the roses waking from their winter slumber. The days are lengthening and it’s lovely to hear the birds singing at dawn and dusk now. 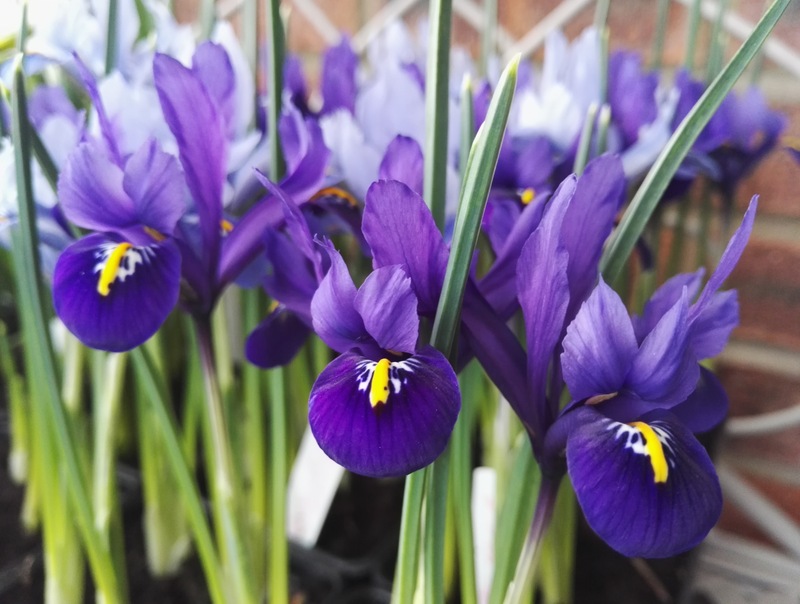 The weather is keeping on our toes but the sunnier days there is definitely some warmth in it and the garden (and I) are enjoying it. 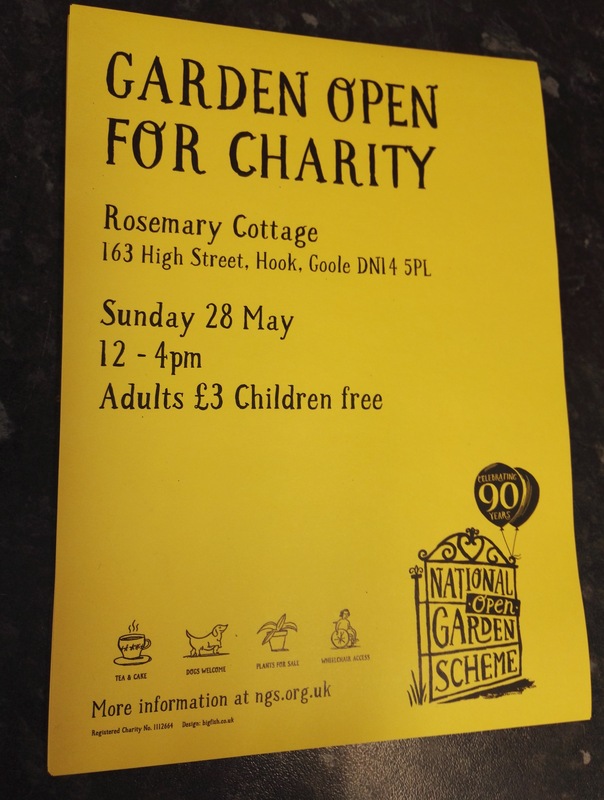 Earlier in the month I went to collect all the NGS booklets and posters, signage…. it feels real now #excited.